International business news network Bloomberg has reported that South-East Asia (SEA)’s online economy is reaching US$50 billion (RM200 billion) this year. 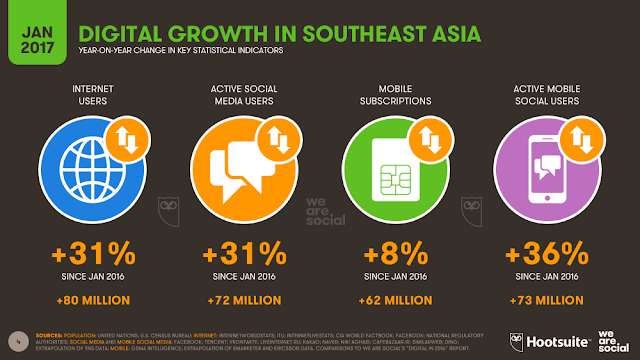 It also reported that SEA will have 330 million monthly active Internet users by end of 2017 - equivalent to the size of the US population - after adding more than 70 million users since 2015. “That’s a phenomenal rise in statistics. 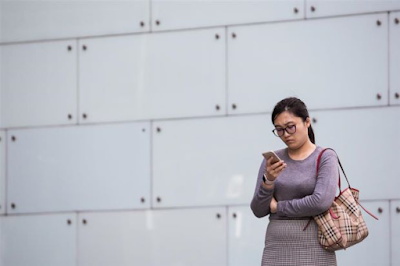 It shows Asians in general, Malaysians in particular, are as internet savvy as the Europeans and Americans,” Gerakan Deputy Speaker Syed Abdul Razak Alsagoff said. He said the statistics showed that the conventional and traditional way of doing (retail) business “is slowly but surely losing popularity”. “Businesses must start to innovate to adapt or synergise their operations to include the cyberworld marketplace, Failing to do so will surely mean stagnancy or zero growth in business,” he added. Syed Razak, who is Gerakan’s nominee to contest N.37 Bukit Lanjan in the coming 14th General Election (GE14), said although a significant number of Malaysians had generally embraced e-commerce, “it will do well for consumers to be wary and cautious when transacting in the Internet”. “There are many unscrupulous people who are out to con or cheat consumers in the Internet or cyberspace. Be especially cautious when transacting payments,” he added. South-East Asia’s Internet economy, spanning online travel to ride-hailing, will reach US$50bil (RM204.18bil) this year, putting it on a solid trajectory to grow fourfold by 2025, according to a joint research report by Google and Temasek Holdings Pte. As more consumers buy airline tickets and book hotels through smartphones, the region’s online travel market expanded from US$19.1bil (RM77.99bil) in 2015 to US$26.6bil (RM108.62bil) in 2017, according to a report the two companies released Tuesday. The research covered four key sectors of the internet economy: travel, media, ride-hailing and e-commerce. Online shopping and ride-hailing have come into focus as Grab, Uber Technologies Inc and Go-Jek capture consumer preferences with evolving business models. Of the US$12bil (RM49bil) of capital invested in South-East Asian Internet companies since 2016, US$9bil (RM36.75bil) was raised by its unicorns, or startups with more than US$1bil (RM4.08bil) valuations. The region, which includes Singapore, Indonesia and Malaysia, raised just US$1bil (RM4.08bil) in 2015. 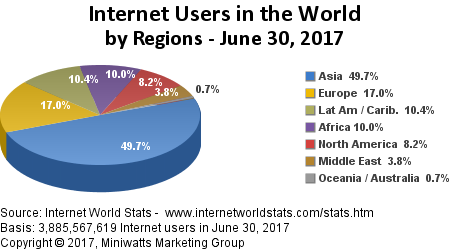 “This shows how global and regional investors have favoured the largest and most established Internet companies,” the report said. E-commerce sales of new goods will reach US$10.9bil (RM44.51bil) in gross merchandise value in 2017, almost double their level in 2015, according to the report. South-East Asia’s ride-hailing market, which is fiercely contested by Grab, Uber and Go-Jek, is expected to double from 2015 to US$5.1bil (RM20.82bil) in 2017, before reaching US$20.1bil (RM82.08bil) in 2025. “Millions of users transact and play on their platforms on a daily basis, giving them a head start as they aim to build digital payment services accepted by online and offline merchants,” the report said. — Bloomberg"